Custom Wine Accessories Make Fantastic Corporate Gifts! Comments Off on Custom Wine Accessories Make Fantastic Corporate Gifts! Personalize Wine Promos For Branded Holiday Gifts: Custom wine promotional items are great corporate gifts, especially during the holidays or for weddings and corporate parties. Personalized wine openers, engraved wine glasses, and custom wine gift sets are among very popular picks for business gifts. Wine gifts are thoughtful, unique and desirable, they would be equally effective promotional as marketing tools for wineries with tasting rooms, restaurants and caterers, culinary schools, wine distributors and wine retailers. 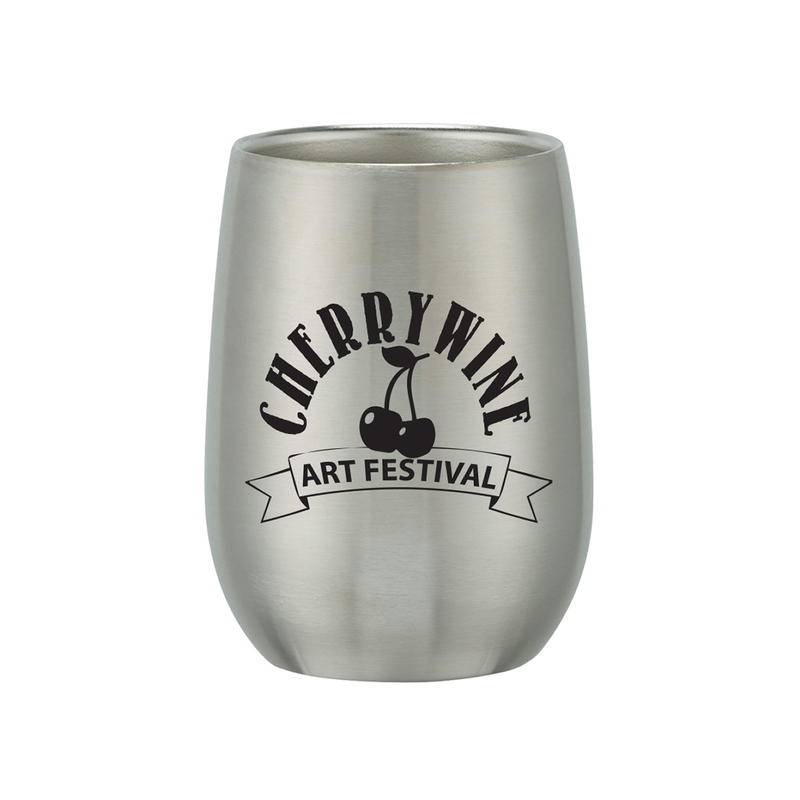 Our imprinted stainless steel stemless wine glass are trending up for wine drinkers, their double wall construction for insulation of hot or cold liquid and are vacuum insulated. Sit back and relax and fill a glass with your favorite wine! Let Executive Advertising help you with your holiday business shopping this year, customize our marketing wine accessories or other personalized ideas for awesome gift giving, We’ll decorate your holiday gifts and wine glasses with the 1-Color free logo or artwork with no set up fees. Promotional wine accessories probably make the best executive gift ideas because where there is wine, there is probably lots of people, socializing and advertising the business name. So don’t wait let’s get wine promos customized now for the perfect gift this year! Order Bulks Of Custom Lip Balm For Your Business: The perfect season has arrived for our promotional TEK-OS round lip balm and this is the best time to order your bulk and pass them out to your clients. This advertising lip balm is trending now with it’s unique round shape and and matte finish, this item is sure to wow everyone who sees and receives it. Our personalized lip balm choices will be perfect for gift shops, trade shows, convenient stores and more. Don’t forget this imprinted item when you go to travel, it will fit easily in anything you decide to pack! Available in several fun colors for your retail store and handouts. So don’t hesitate, the yummy vanilla scented lip balm is a great addition to every campaign! Let’s customize and promote your business name on our marketing round lip balm now for seasonal free gifts. 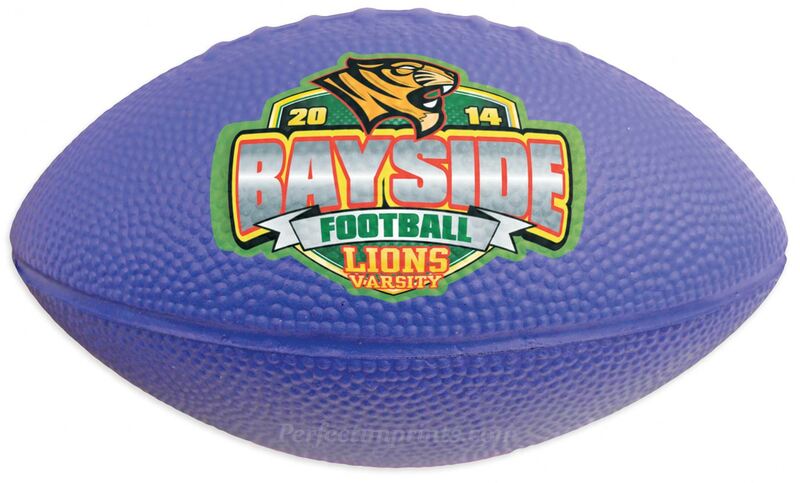 We can print your logo for free and ship your bulk to you with No Set Up Fees! So when the weather gets colder, you can be on the lips of everyone. Let Executive Advertising brand your round lip balm choices and logo chap sticks for useful winter gifts this season, get ready for your next event or campaign and have these logo flavorful health promos to pass our for free. 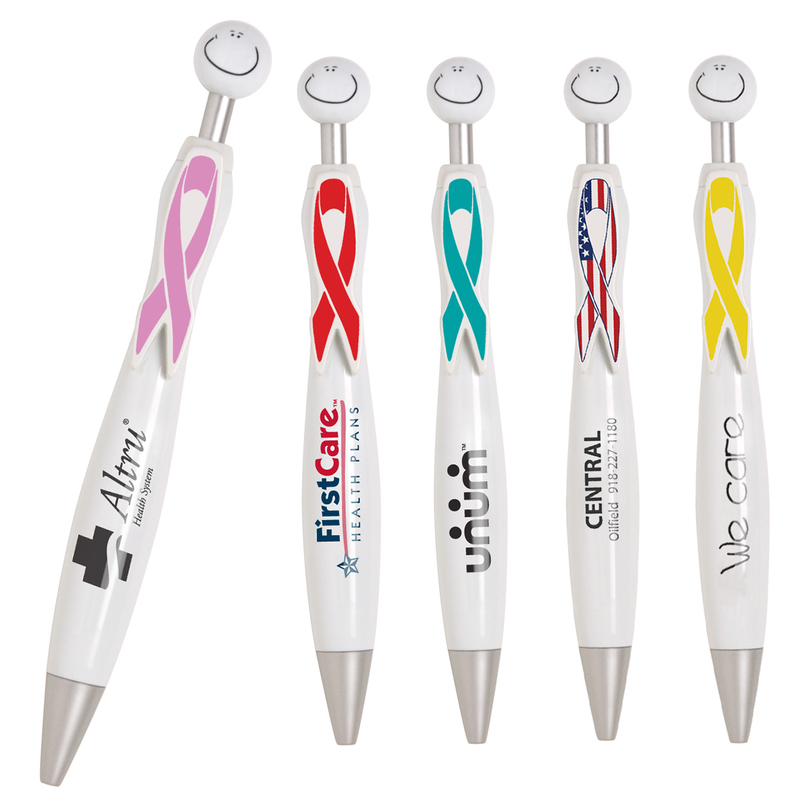 You’ll find that our custom lip balms are inexpensive but high impact marketing giveaways. So let’s enjoy fantastic winter gifts with the business name while promoting your company name with feeling good and having moisturizing lips. All with the simple bulk ordering for your customers and employees. Just contact our sales team here at Executive Advertising and we’ll get your printed lip balm gifts ready with your satisfaction! Comments Off on Happy Halloween From The Executive Advertising! Promote Your Business on Halloween Day: Happy Halloween From The Executive Advertising! Today is Halloween! 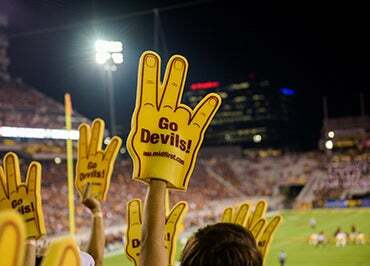 We hope everyone has a fun and very safe Halloween! Don’t forget your customized treat bags and promotional glow sticks as you make your way out to scare and trick or treat for candy! Keeping kids safe is the 1st important thing for making Halloween fun, businesses have been passing out marketing Halloween items up through today, so you have no worries! So throw on your advertising t-shirts, carry your trick or treat bags, turn on your glow sticks and get ready for a fun filled night! Stay safe and Happy Halloween!! Give The Gift Of Promotional Outerwear: It’s the season for gifting and giving, our personalized outwear will be a perfect gift to give this season! Let’s start by looking at all of our custom outwear choices. From our promotional fleece pullovers to our logo vests, you can get your business logo ready for these fantastic winter gifts. We have high quality branded outerwear and it keeps you warm and looking very sophisticated! With comfortable marketing outerwear, they’ll want to wear them everywhere and flash the company logo for everyone to see. 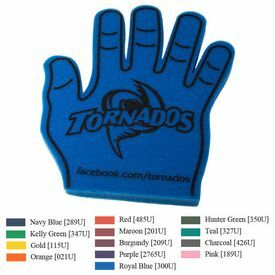 You’ll gain even more company exposure when custom coats, fleece and all outwear are worn to outdoor events such as ball games, fall festivals and more. Teams can customize our jackets and logo pullovers with their name and mascot and wear them as warm-ups before their games. We sell our outwear both customized and blank, let us know here at The Executive Advertising how your advertising outerwear is gonna be decorated! We will do our best to answer any questions that you have. We don’t charge any setup fees on our customized outerwear, which will make your promotional investment even more affordable. We also offer a price match guarantee on our products to ensure that you get the best price available on our products. Order your logo outerwear today, for the winter season is coming! Give The Gift Of Personalized Coffee Mugs: If you’re looking for a perfect gift with your company name on it, the promotional mug is wise and affordable. When you have a world full of coffee drinkers, you’ll be displaying your logo everywhere. Custom coffee mugs are generally used by restaurants, gift shops, pubs, coffee shops, specialty shops, businesses, corporations, etc. You want to purchase items that are useful to your customers, and the advertising coffee mug may be a top choice. Presenting simple corporate gifts is a substantial way to establish your company’s existence in the market. 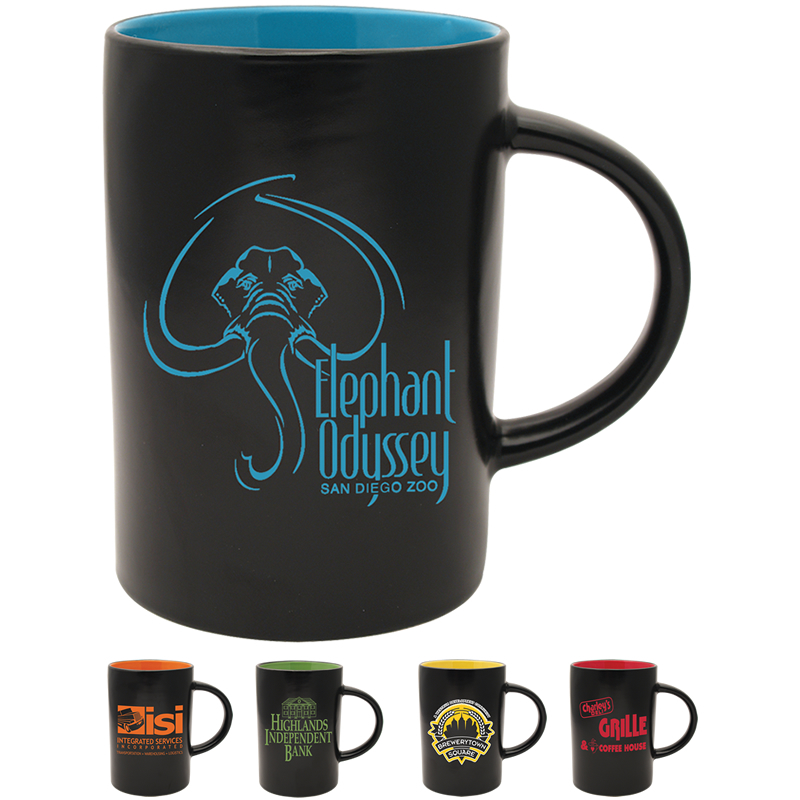 We have amazing imprinted coffee mugs for your decorated logo, of course never any set up fees. We have a variety of different custom mugs for your business name, view our colors and designs for your next company gift! One of the most popular marketing mugs is the logo Hampton mug, available with a free artwork or imprint of your business logo. In most cases you start your day with a promotional coffee mug, continue at work with maybe another cup. So ordering personalized coffee mugs for your clients is the best thought right now for passing out for business gifts, let us know how to design your mugs and let’s get them ready for an awesome gift before the end of the year!